For people with insomnia, getting a restful night’s sleep is anything but easy. If you’re looking for help with your insomnia, the last place you might think to look is your smartphone. But it could be a great resource for getting deeper, most restful sleep. There are many apps that are specially created to help you improve your sleep quality and fight insomnia. We did our research and we have a great sleep app with beautiful sleep relaxing music for you to try. Let’s discuss it. 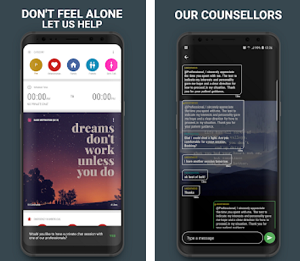 Developed for IOS users as one easy to use and highly efficient sleep companion app which is helping users to fight insomnia and improve their quality of sleeping, bettering their memory and relaxing each time they use this app. On the app, each user has a chance to listen to a wide selection of sleep relaxing music before he goes to sleep, choosing the duration of it from 30 to 60 minutes for a period of 3 weeks. Users with the app will have a chance to fall asleep faster and more relaxed. What are the best features of Mysa? 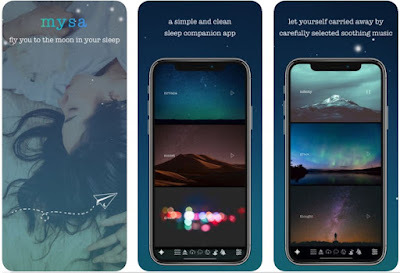 The Mysa as the companion app for sleeping and the features offered on it is efficiently helping each user with insomnia issues to improve the sleep quality and the memory, making him feel more relaxed and rested. 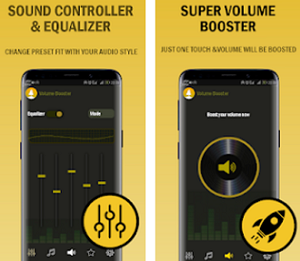 The design of the app is simple and clean, offering the users with the carefully selected selection of sleep relaxing melodies and all that with beautiful immersive natural sounds that are mixing and matching, allowing the user to experience the best night of sleep. The user on the app can choose the duration of the sleep melody for 15 minutes to 10 hours depending on his needs. With the companion app, the user will be carried away with the sleep relaxing music and the app can be used for getting a good night sleep, for a nap or just as a time dedicated for relaxation. Users can notify the app about their sleep experience using it by sending feedbacks. Download the app for free on App Store to fight insomnia with carefully selected soothing sleep sounds!